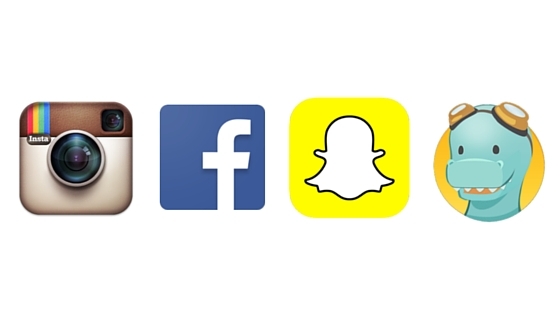 First up, social media! And LOTS of it. I love checking all of my social media when I wake up and before I go to sleep (and of course throughout the day), some may say I'm addicted but I prefer passionate. Instagram - follow me! @sugarspiceandsparkle for bright, fun, colorful, sometimes funny, sarcastic posts each and ever day! Facebook - the best way to keep up with friends from high school and college. So many proposals and babies! Snapchat - katielamb19 - I watch more than I post, occasionally I get on a snapping kick though. House hunting apps. Hopefully I'll be deleting these soon because we'll have a house. But for now the (never ending) search is on. 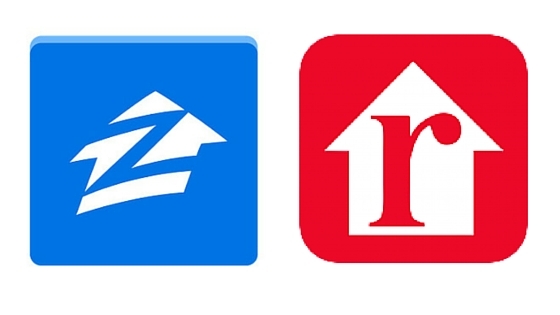 Zillow - I love the user interface on zillow, it's so easy to use. Realtor - Not as user friendly but this site is directly connected to the MLS so it has the most accurate and up to date information. Food apps! If you like any food places try to see if they have an app, it usually results in free food! Auntie Anne's - if you go to the mall you go to Auntie Anne's - best pretzels ever! 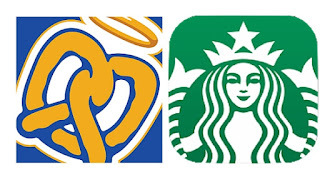 Earn rewards with each purchase on the app to get free pretzels! Starbucks - just recently jumped on this band wagon but I am finally earning rewards when I get coffee! When you first join you get a free drink! 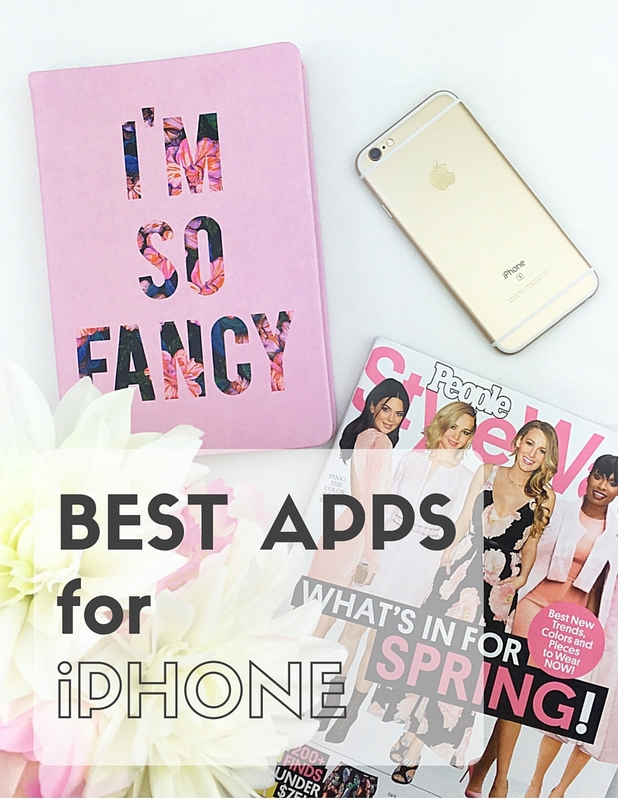 Poshmark is an app I've mentioned many times before, but that is because I love it and use it way too much! Sign up with code HUCJB and get a free $10 credit. Love to get gently used Lilly on here! 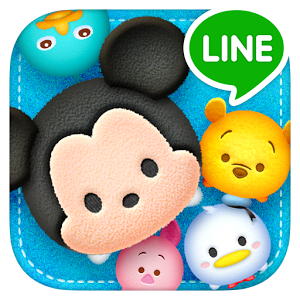 Tsum Tsum - super cute baby Disney characters in a super addicting game. You have to clear at least 3 at a time and you can buy more characters as you earn more points. Twist - super simple yet super fun game. 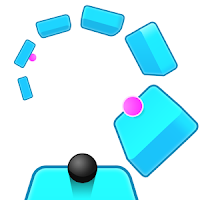 I think the maker of this app is Ketchapp and I actually have several of their games. So fun! Well that's all for now folks! What are your favs? Comment below!